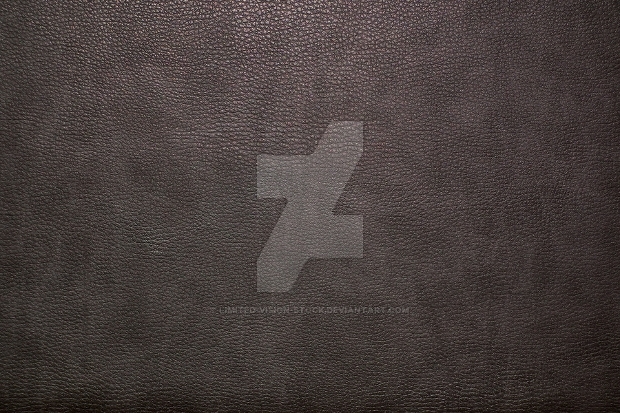 Leather can look masculine. 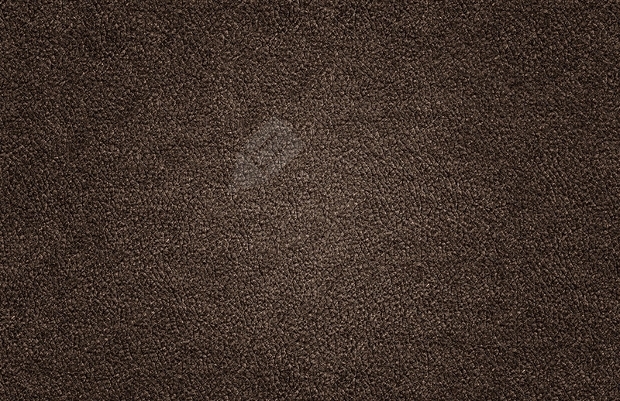 It naturally comes in earthy tones that can be warm and inviting no matter in what project you see it. 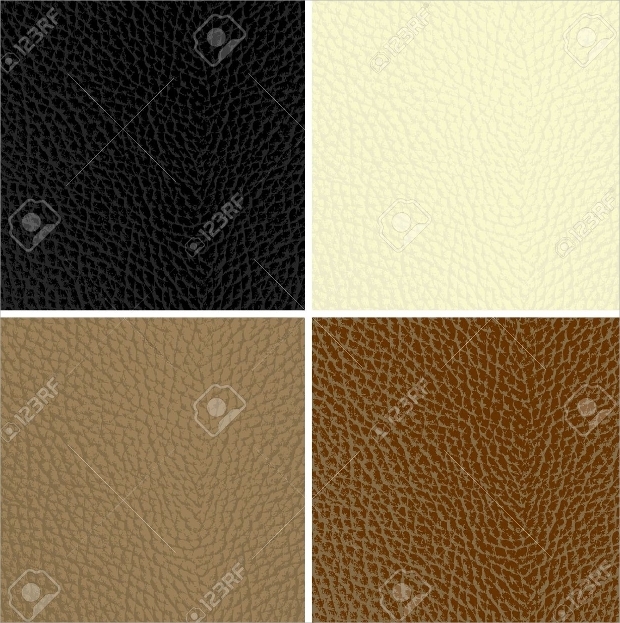 Also from the texture designs that are available all across the web, leather has a strong sophisticated design that can bring to life your projects. 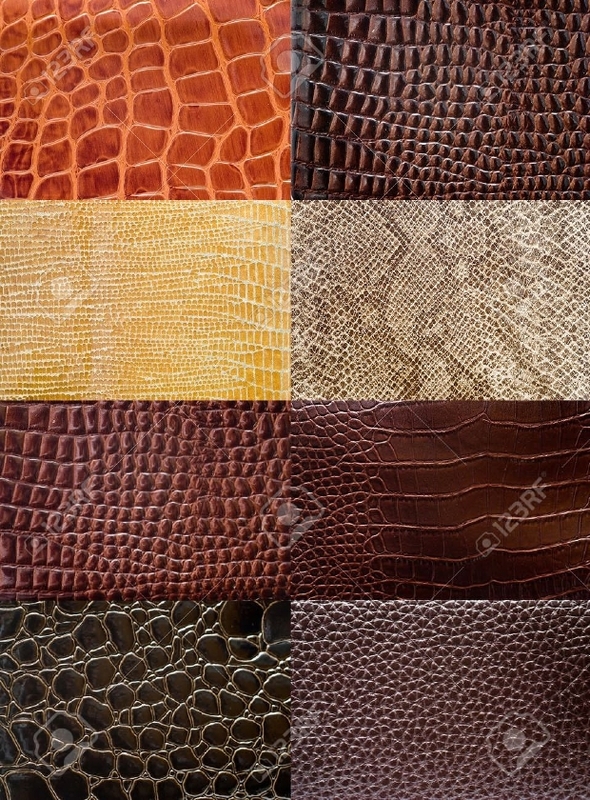 In this post we are going to show you all the different options that you have available through a collection of leather texture designs to choose. 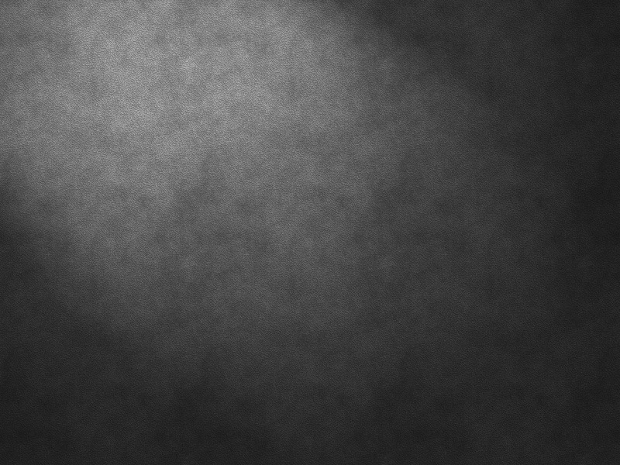 This black design comes in png and jpg formats bringing you a stunning design. 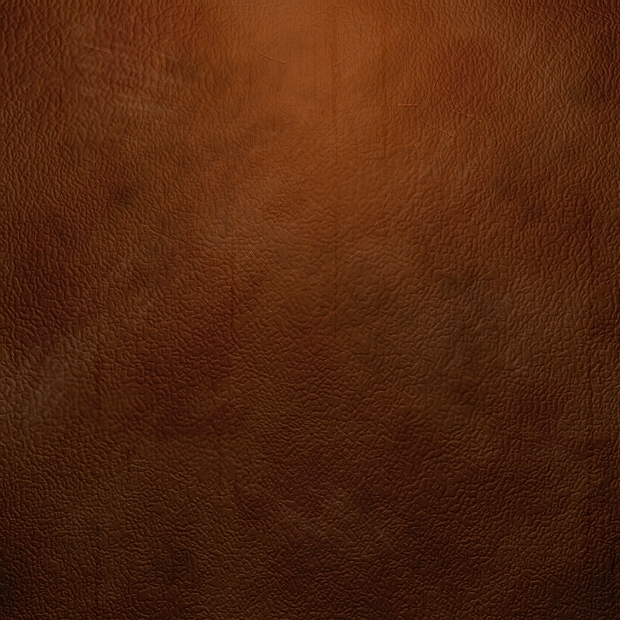 The high resolution will make your projects look well designed while adding character and dramatic style. 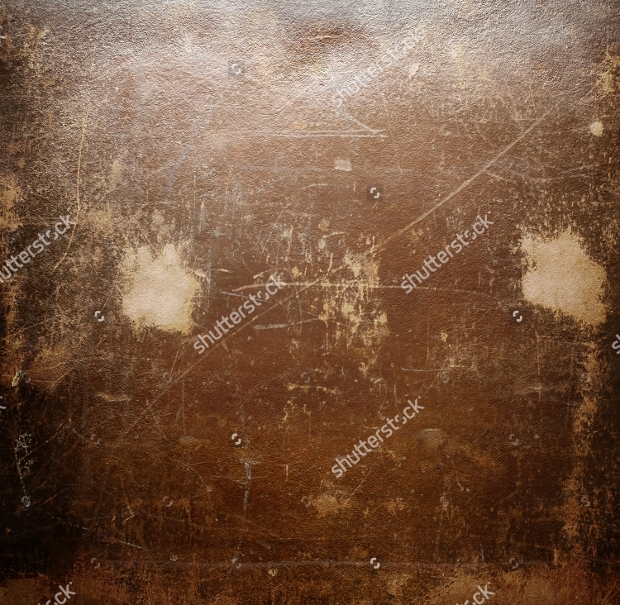 Scratches and faded spots give you an incredible grunge texture. This design can give you a raw energy that will turn your project into a fashionable design. 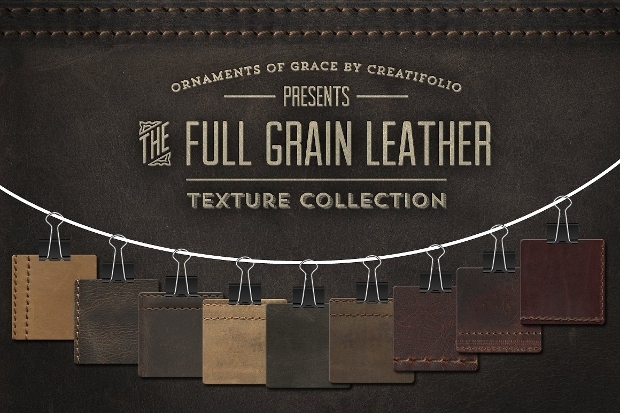 The combination of colors synthesizes this beautiful texture that comes in various sizes of jpg and tif formats. 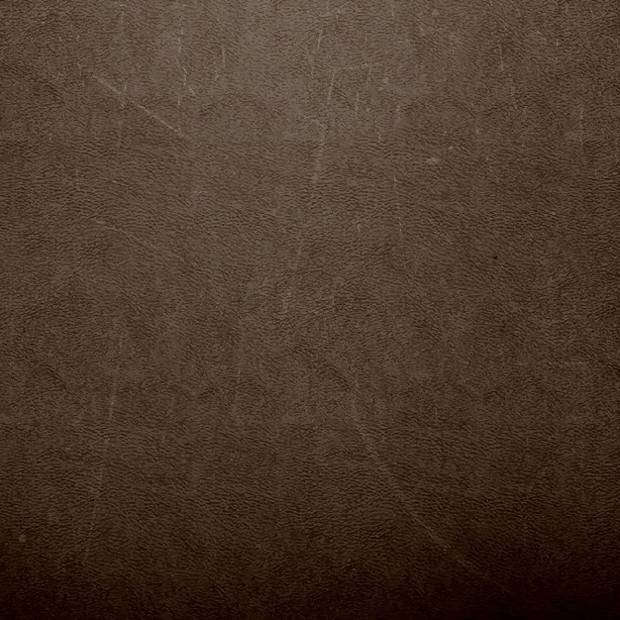 You can use it in greeting cards and websites for retro look. 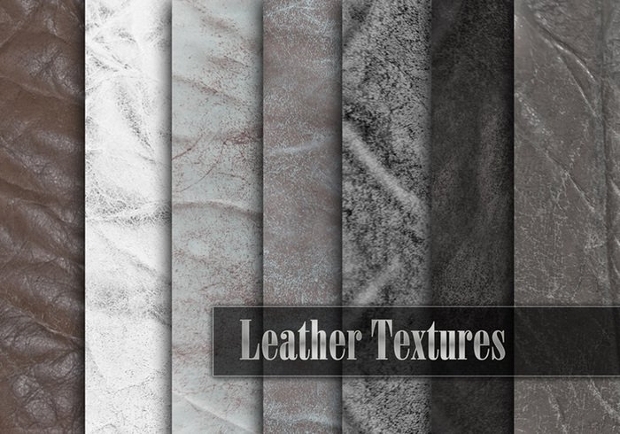 These leather textures have a shimmery look that will be perfect for web sites related with beauty products or furniture. 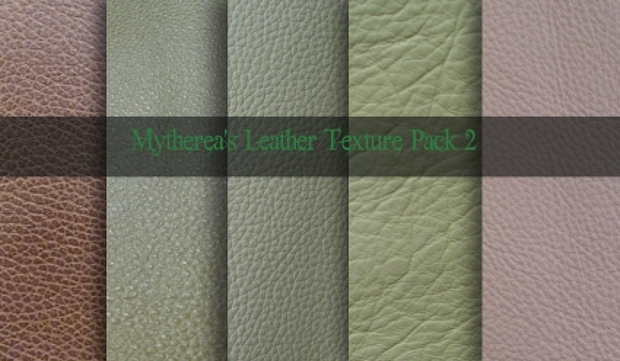 This pack comes for free with extra high resolution. 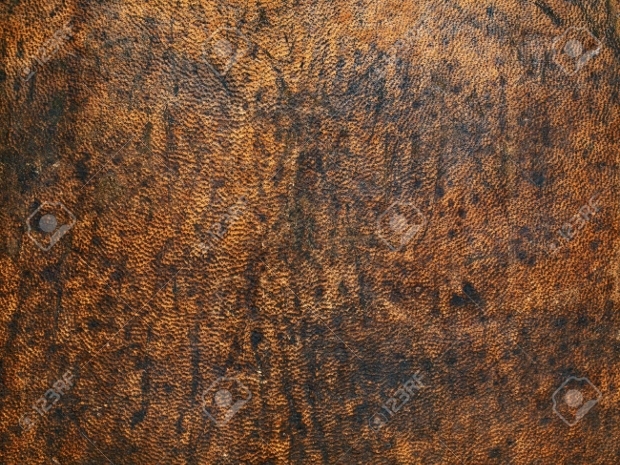 Like wood texture, leather can have blemishes that add character in projects like blogs, business cards or brochures. The realistic look will make your all your projects come to life. 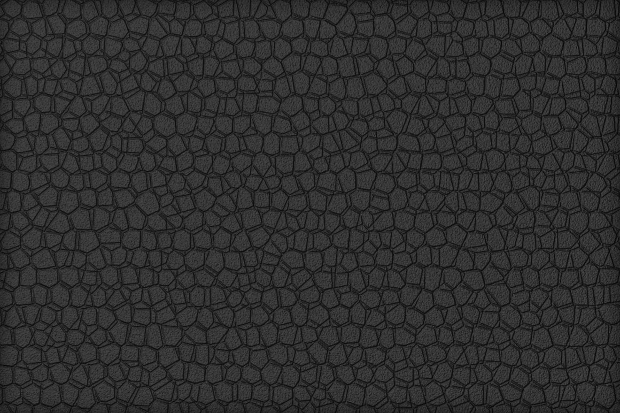 If you want a texture that has something extra then you can take a look at this double stitched leather texture. The antithesis of the colors brings a charming design. 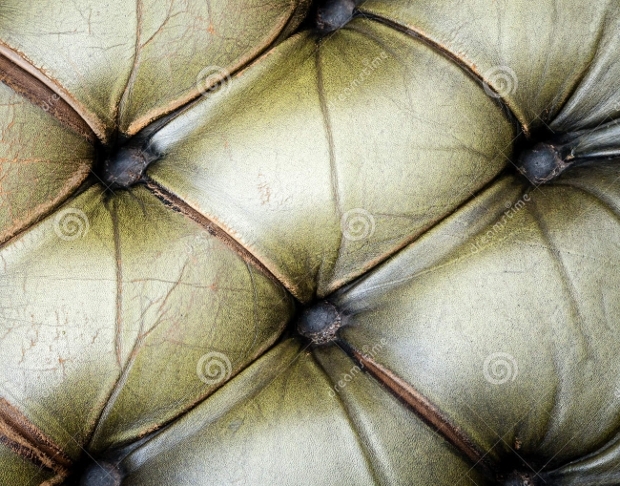 From grey silver to medium dark green you can get this texture for its grunge look. 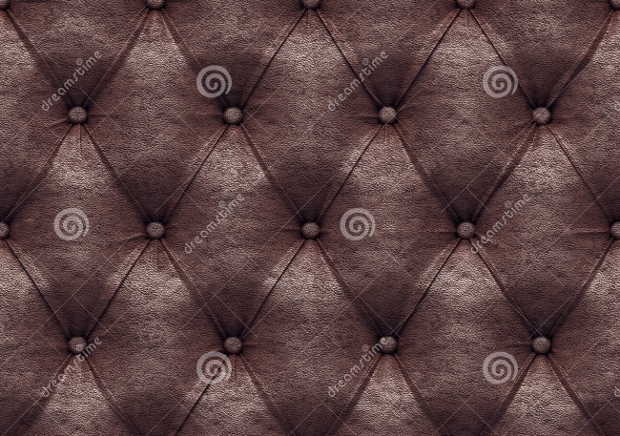 Add something extra to your projects with a tufted design that will bring dimension. 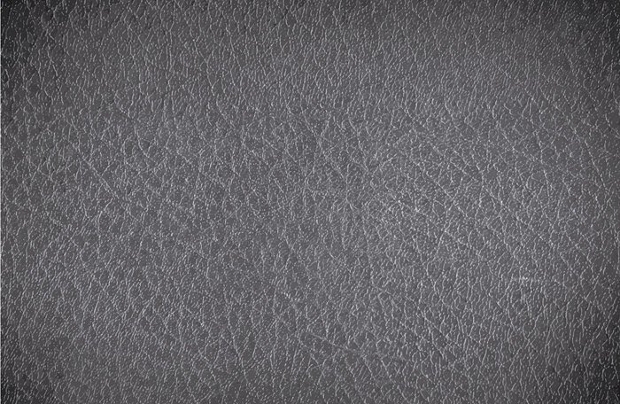 If you aim for a soft romantic look then you should consider this white leather texture. 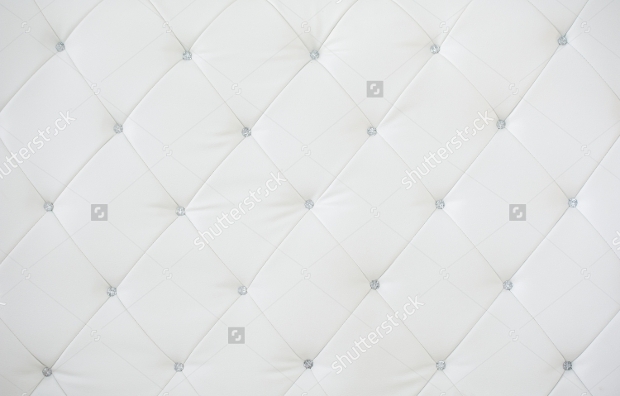 The tufted designs add a depth that looks charming while the white brightens it. 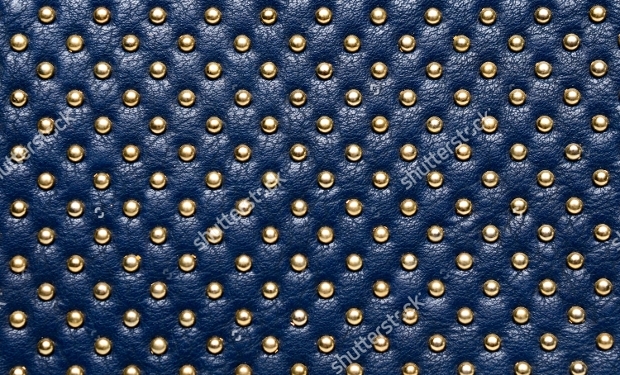 As opposed to metal textures that have only a cold feeling around them, leather can have a versatile look. 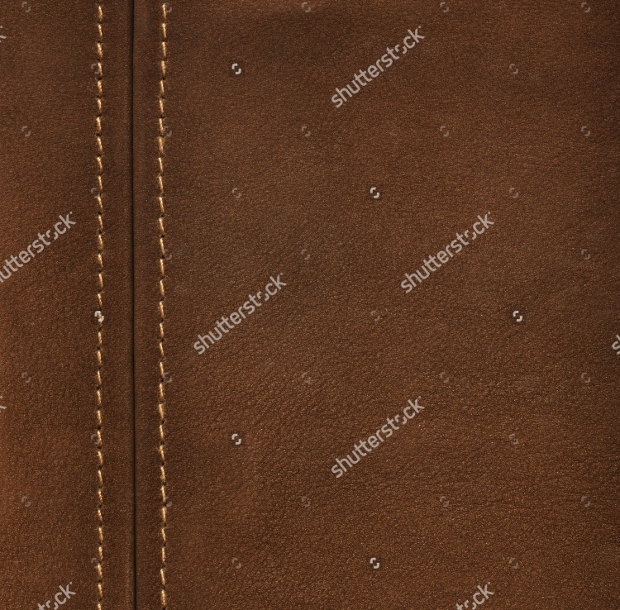 Depending on the color as well as the texture it can go from warm to cold while they can be used in many projects like book cover designs, blogs and websites.